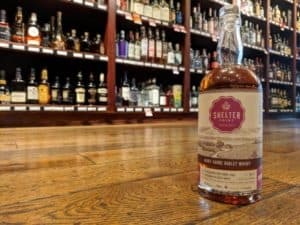 “Two new Shelter Point whiskies, both exclusive to The Strath liquor store in Victoria are well worth hunting down. 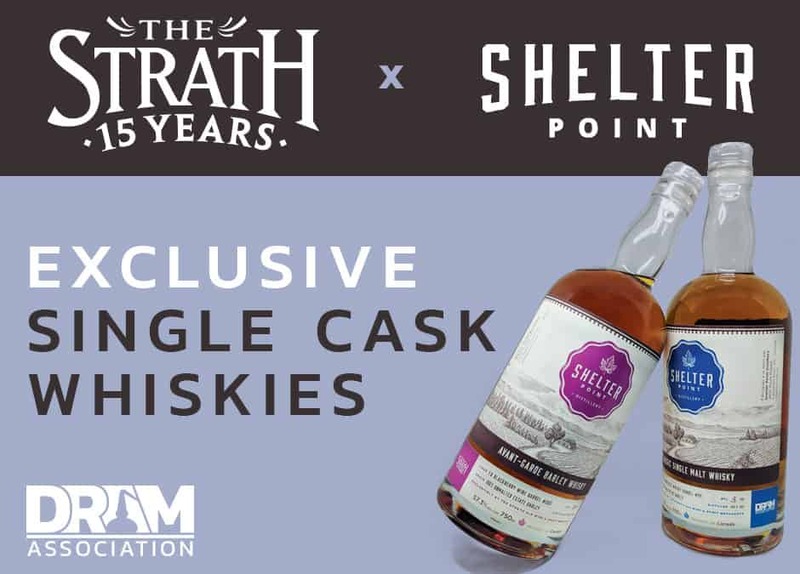 Shelter Point is really coming into its own and The Strath has picked two of its honeyest honey barrels to release as single-cask whiskies. A Classic Single Malt distilled in 2011 and an Avant-Garde Barley from 2013 are both bottled at 57.3%.